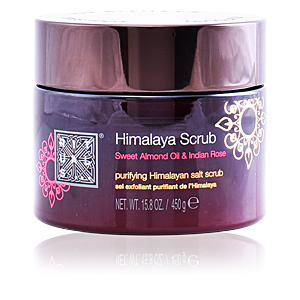 HIMALAYA SCRUB purifying Himalayan salt scrub by Rituals A purifying body scrub for all skin types. 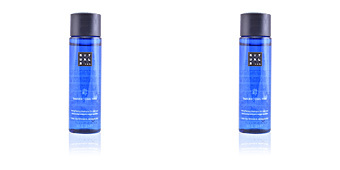 Rituals invites us to experience the exfoliation process as a unique, pleasant and surprising experience with this scrub, enriched with crystal salts from the Himalayas, bringing vitality and balance to the skin and restoring a sense of inner peace. 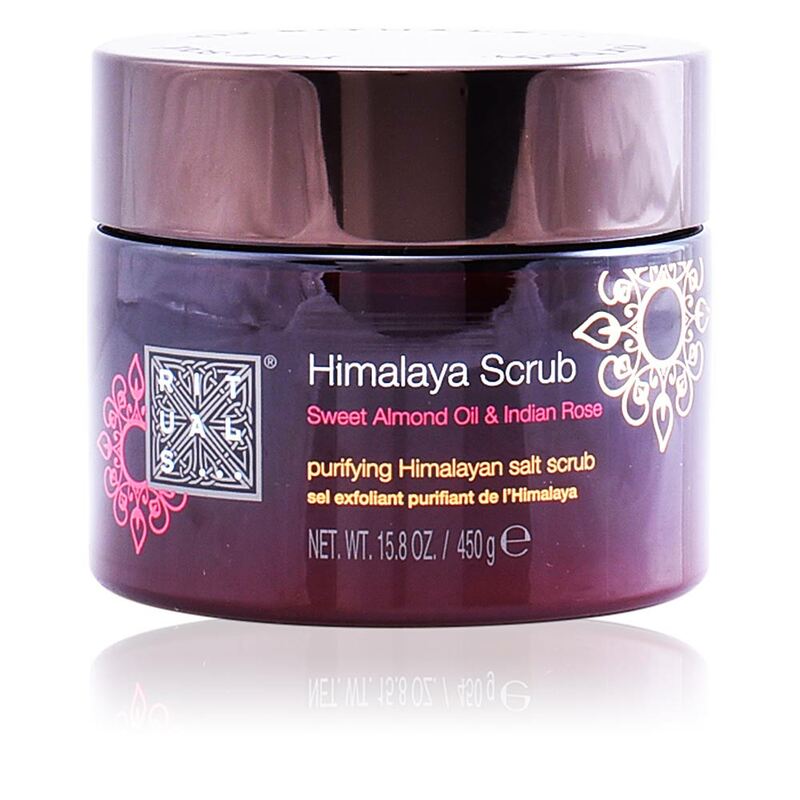 Its formula has been enhanced with a pleasant floral aroma, with Rose of India, and has skin softening properties, thanks to the presence of Sweet Almond Oil. 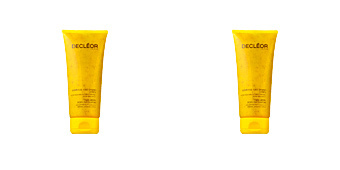 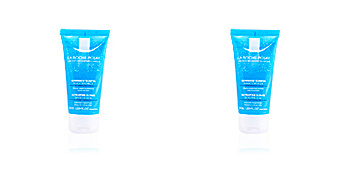 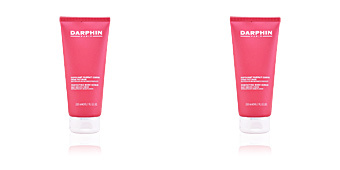 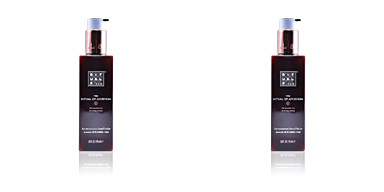 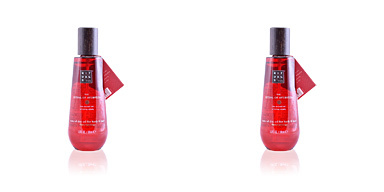 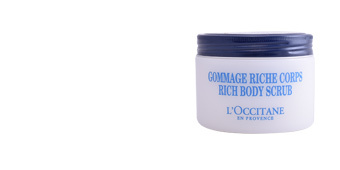 After use, the skin feels purified and regenerated, and charged with energy to face the day ahead.